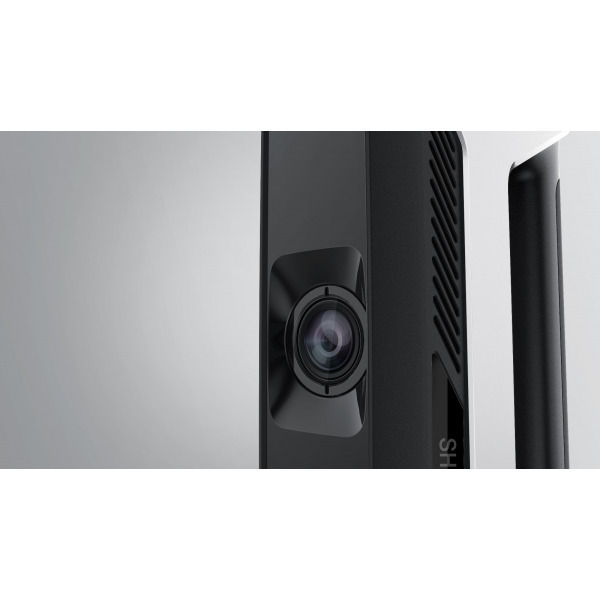 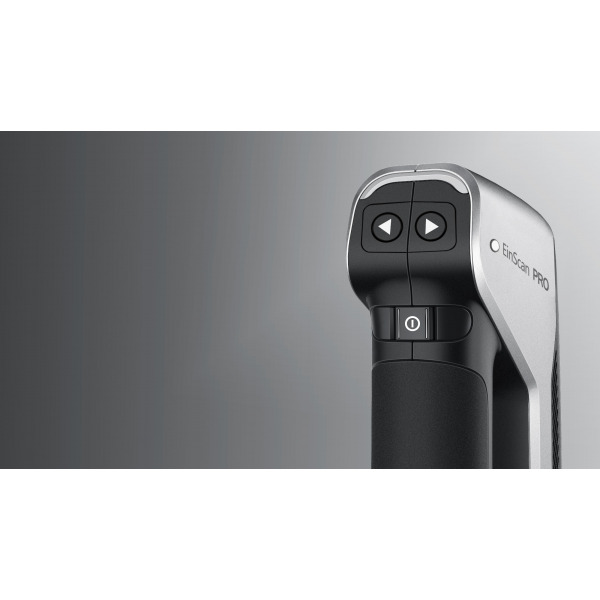 Choose the scan mode that best suits your needs. 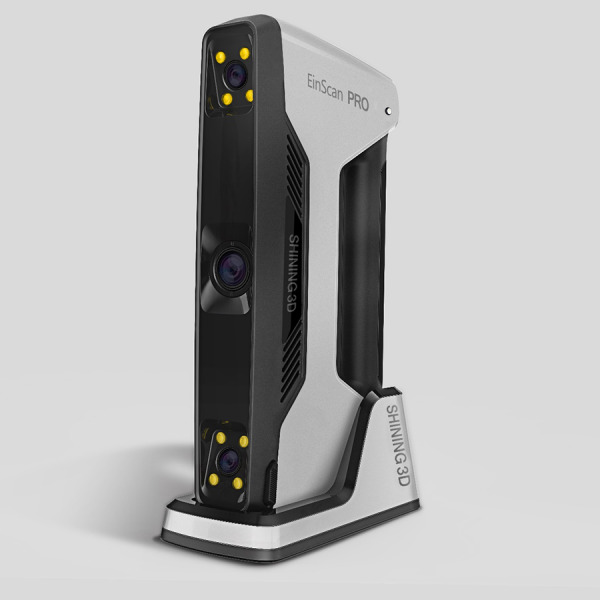 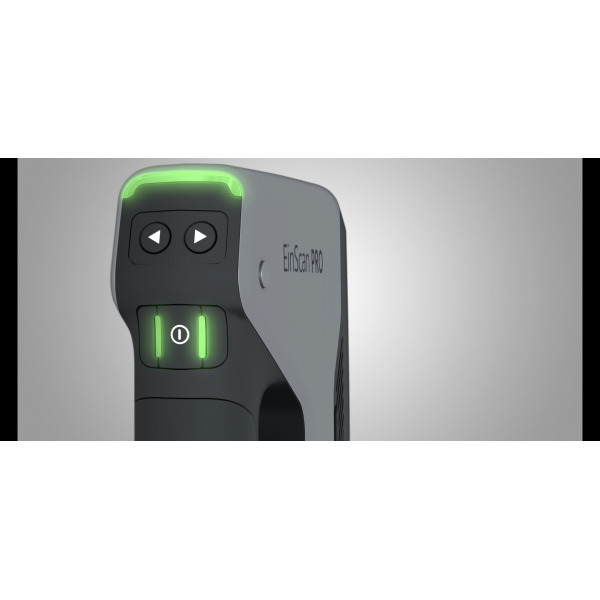 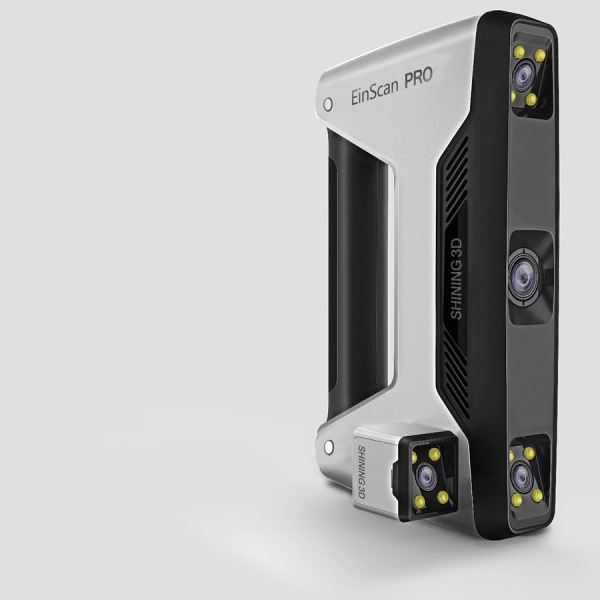 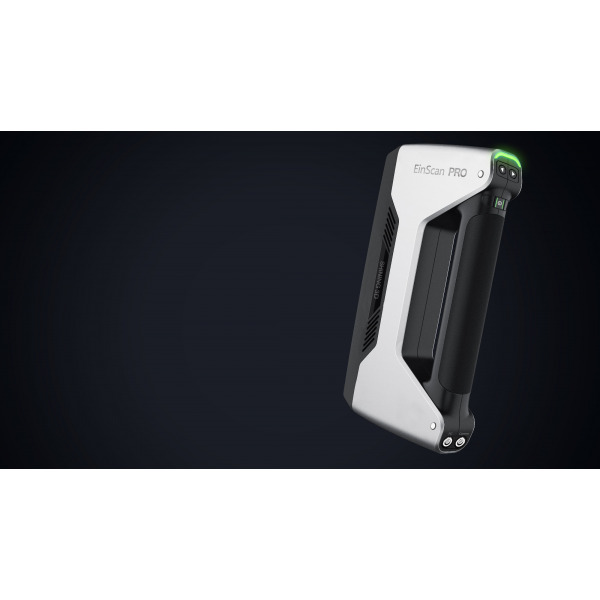 The EinScan-Pro offers Handheld Rapid Scan, Handheld HD Scan, Free Scan, or Automatic Scan. 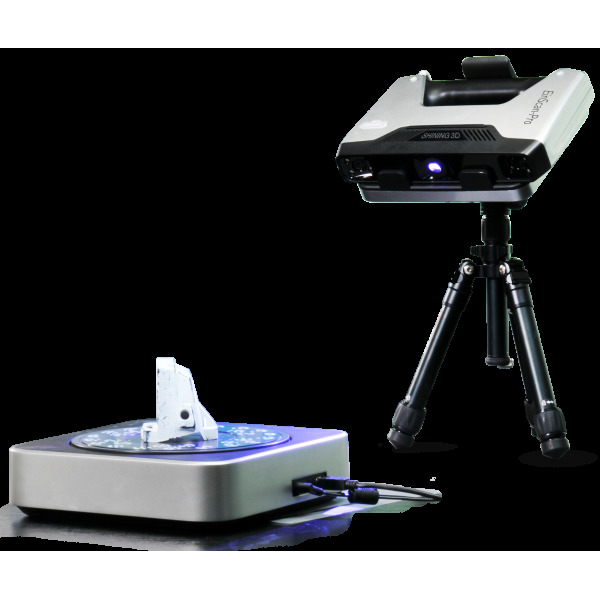 **For transparent, reflective, and dark objects, please spray object with powder first before scanning. 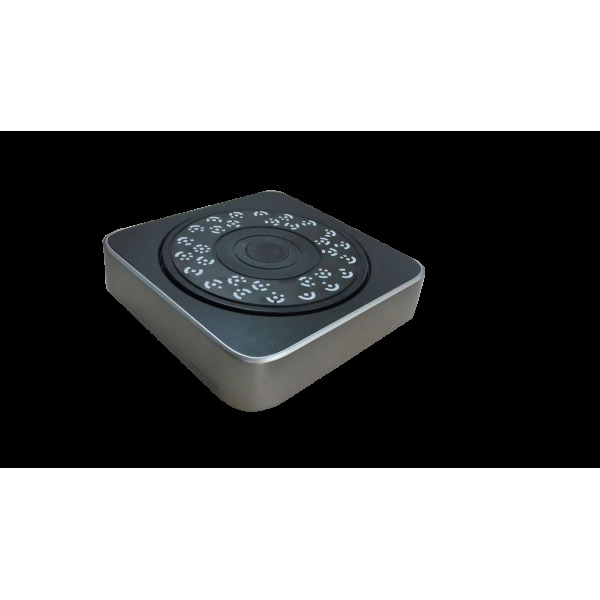 Development efficiency is the key to getting the market share. 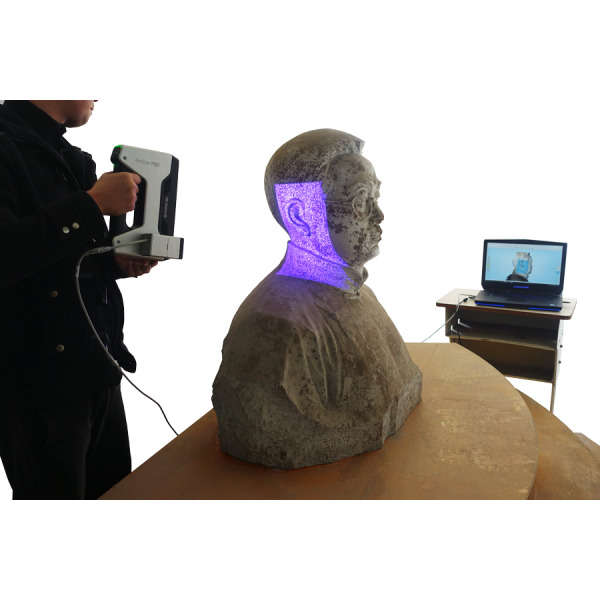 3D scanning of stone carving in Yang’s cemetery, mother of Empress Wu zetian, and set up the permanent 3D digital archives. 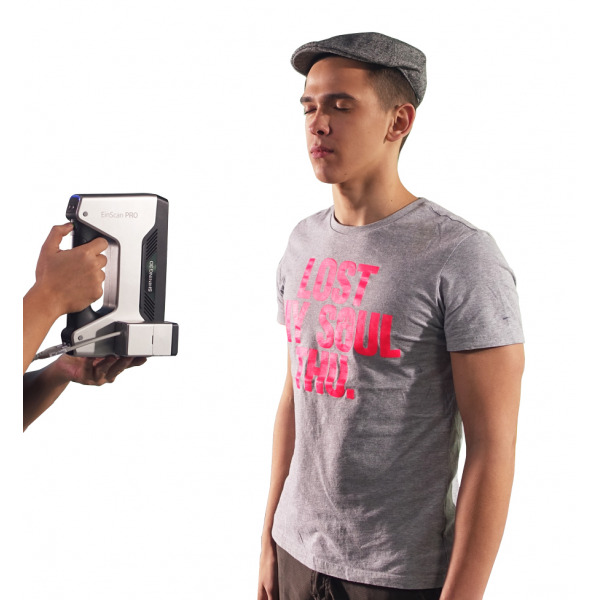 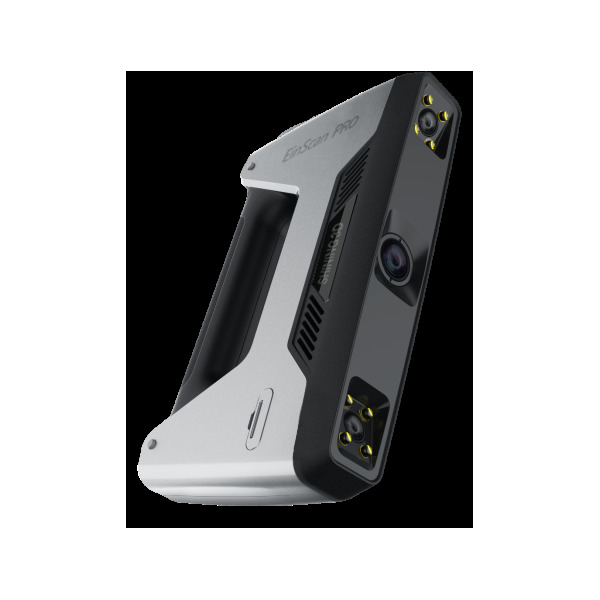 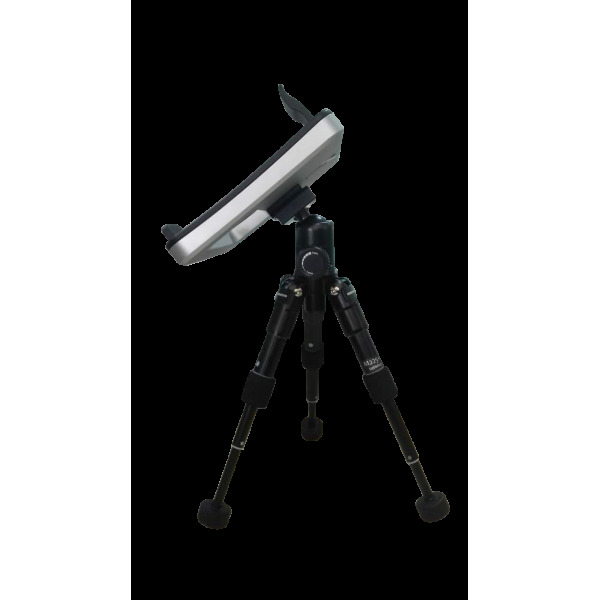 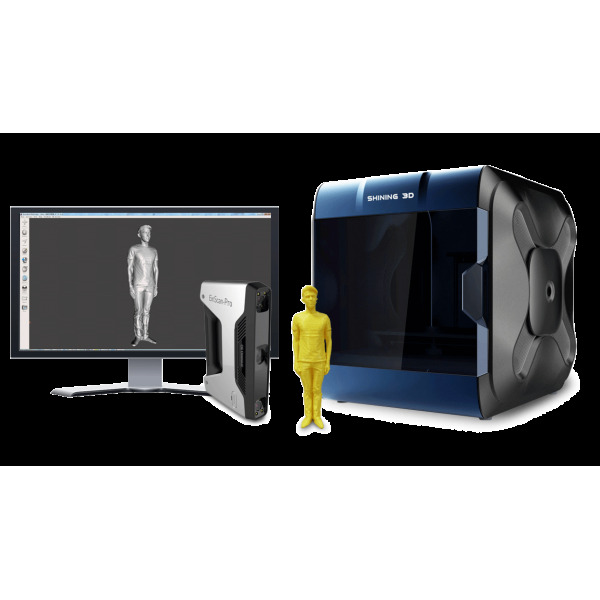 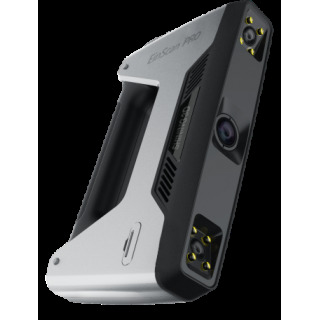 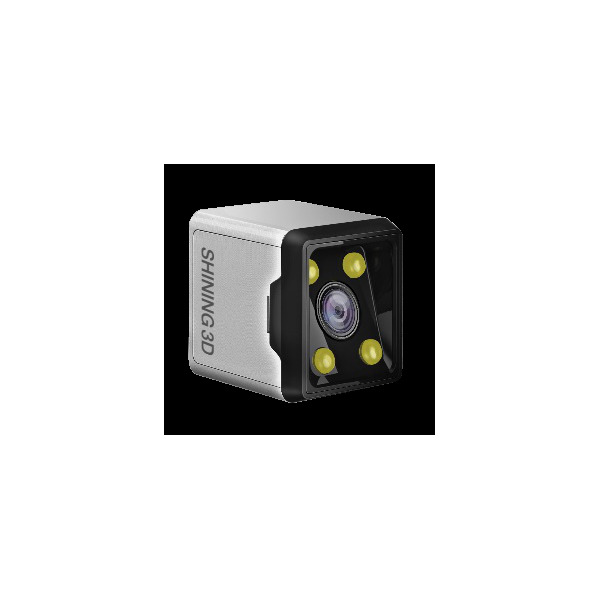 Compared with other measurement method, OptimScan 3D scanner not only improves measurement efficiency but also make the measurement result more accurate.